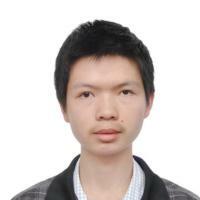 I am a second year PhD student in Department of Mathematics, Duke University. My advisor is Prof. Rick Durrett. I am broadly interested in probability theory. Currently I am working on problems related to contact process. I have also worked on determinantal point process on the sphere, zeros of random polynomials and degree correlation of stochastic networks. Prior to coming to Duke, I obtained my bachelor's degree in mathematics from University of Science and Technology of China.